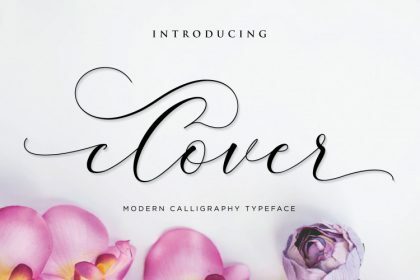 Dear Font Lovers! 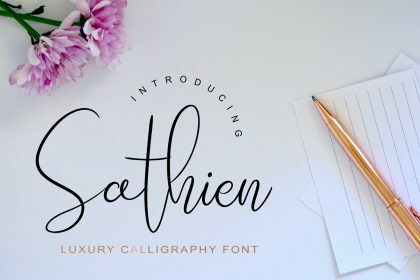 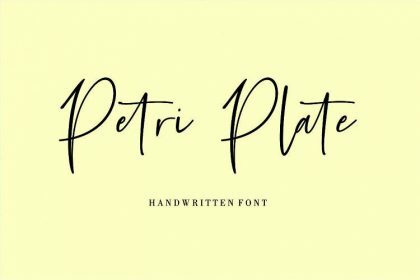 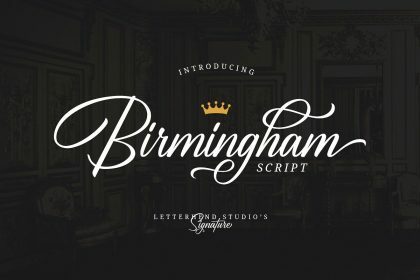 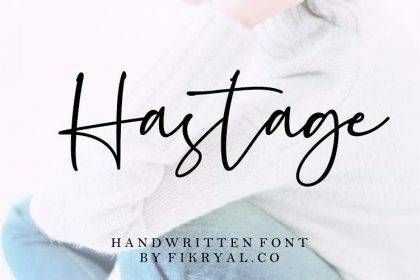 If you are looking for a signature font then this is it. 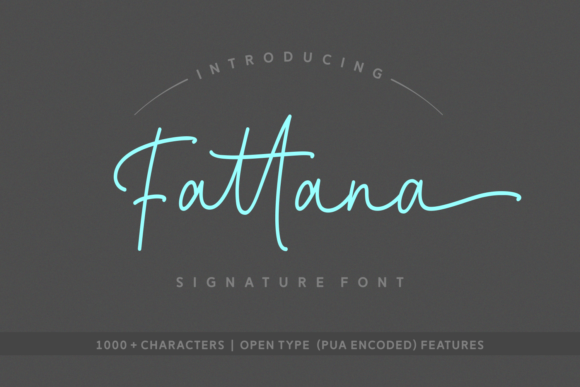 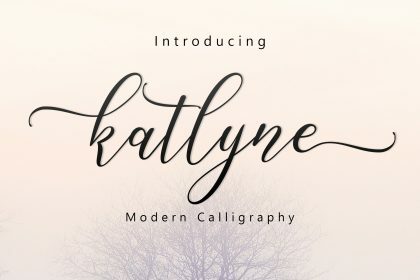 Introducing Fattana Font. 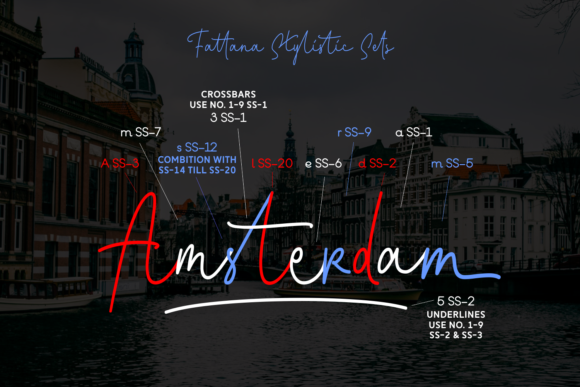 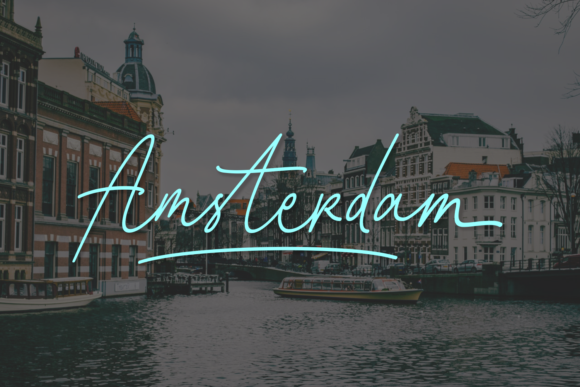 Fattana is a wonderfully stylish signature font, perfect for use in headlines and editorial purposes. 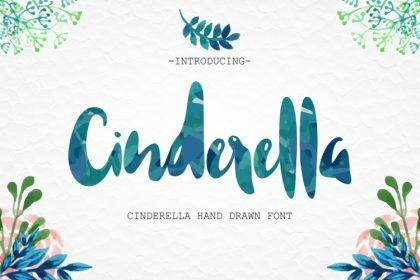 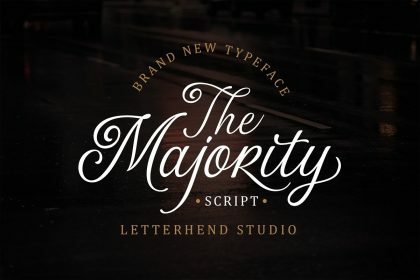 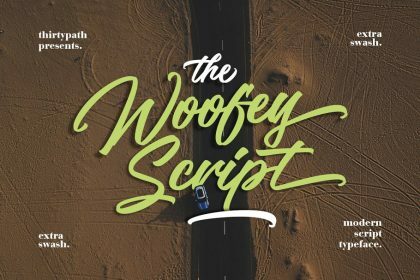 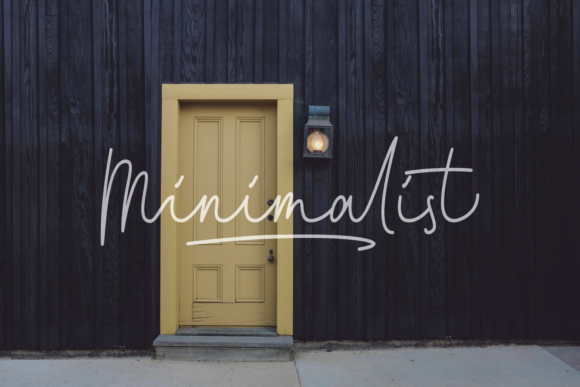 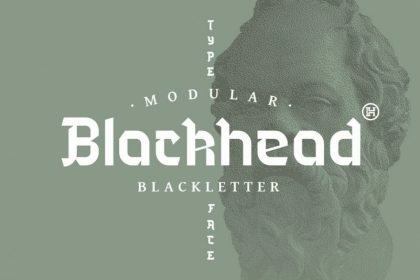 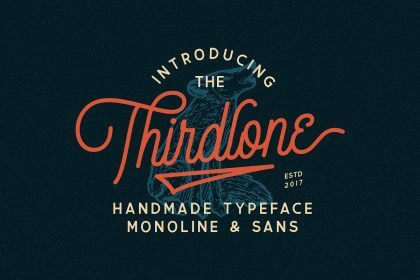 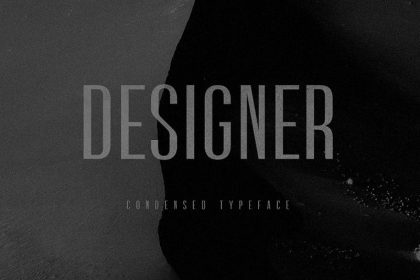 This font is monoline and thin, giving your designs a sleek appeal.